2016 looks like it will be a busy year for us, and we are super excited by the many activities, events, pitch parties, and more filling up the calendar. 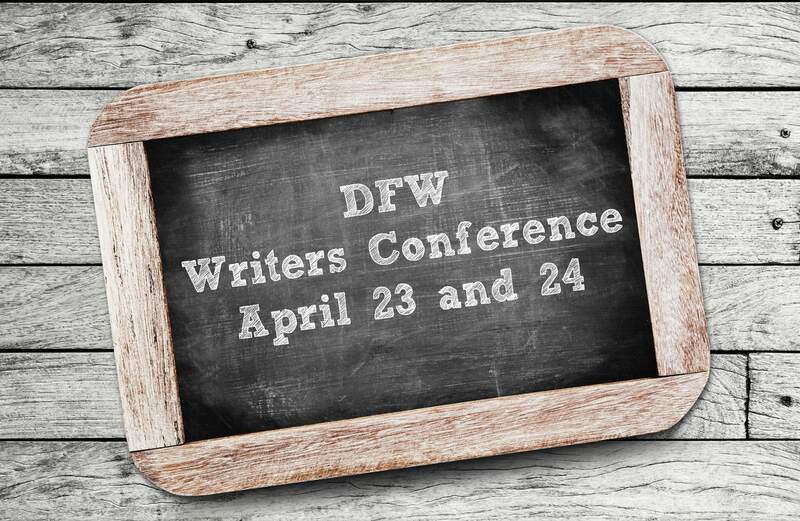 Our first big event will be my visit to DFW Writers Conference being hosted on April 23-24 in Downtown Fort Worth at the Fort Worth Convention Center. I will be teaching a class on Incorporating Faith into Middle Grade and Young Adult Storytelling as well as sitting in on panels and hearing pitches. I am excited, a little bit nervous, and definitely honored to be attending DFWCon this year, and would love to see you there too. Be sure to checkout their website to learn more about the guest speakers as well as the other editors and agents attending. And, be sure to get registered!